SEE MAGIC LIVE WHEN YOU CELEBRATE. 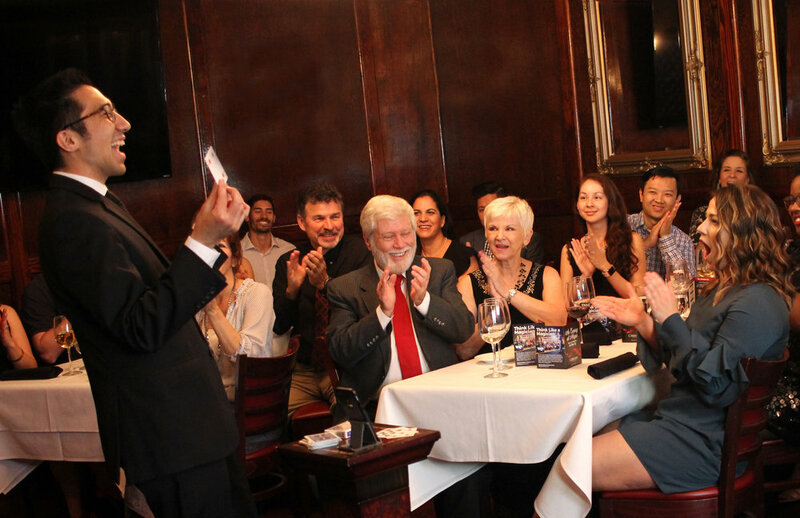 Based in Orlando, Florida, See Magic Live books trained and certified magicians for corporate and high-end social events throughout the United States. You've got a special event coming up—and you're super-psyched about it. You've got clients, bosses, guests, family, friends, or prospects to delight, so how are you going to make the occasion one to remember? Our magicians specialize in surprise and sophistication, presenting interactive close-up magic and group magic shows to slack-jawed and overjoyed audiences nationwide. Every magician booked by See Magic Live has been vetted for remarkable talent and unmatched professionalism. Each performer presents a unique type of magic, from sleight-of-hand to mind-bending mentalism. Our magic is performed in a non-intrusive manner, with class and sophistication. Because we're a team, we recommend the best possible magician that will jive with your audience. Hosting a large event? We can provide a group of magicians who know how to cooperatively work your room. And we can provide on-brand entertainment for multi-city corporate events. And if your magician comes down with a cold 24 hours before your event? We'll do everything we can to send another team member to bring the magic to your event. That's the magic of a team approach. In each city Kostya Kimlat performed, he encountered talented magicians yearning to make a living performing magic. That's why Kostya founded See Magic Live in 2010. He wanted to help other performers earn a living by sharing their magical talents—a dream he was personally living. 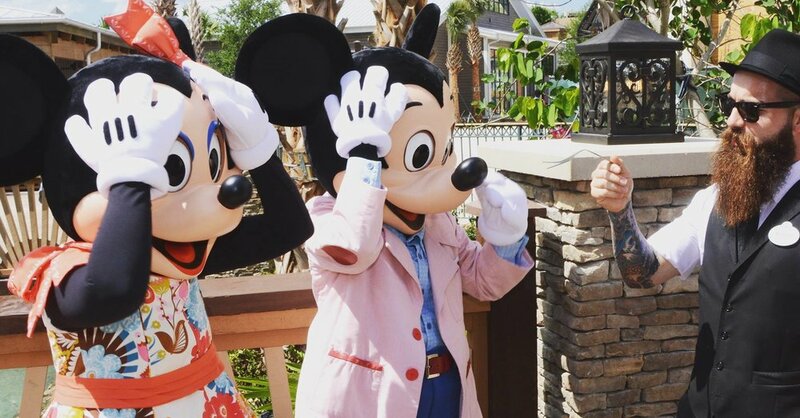 Today, in addition to traveling as a magician and keynote speaker, Kostya Kimlat continues to lead See Magic Live, providing magicians for high-end events in his hometown of Orlando, as well as all across the United States.